Do you see yourself at the forefront of tackling some of the most crucial and pressing social, ecological and economic issues of our times? Do you regard yourself as ambitious and driven with a strong tendency for leadership, innovation and thinking and acting differently about local, national and global issues? 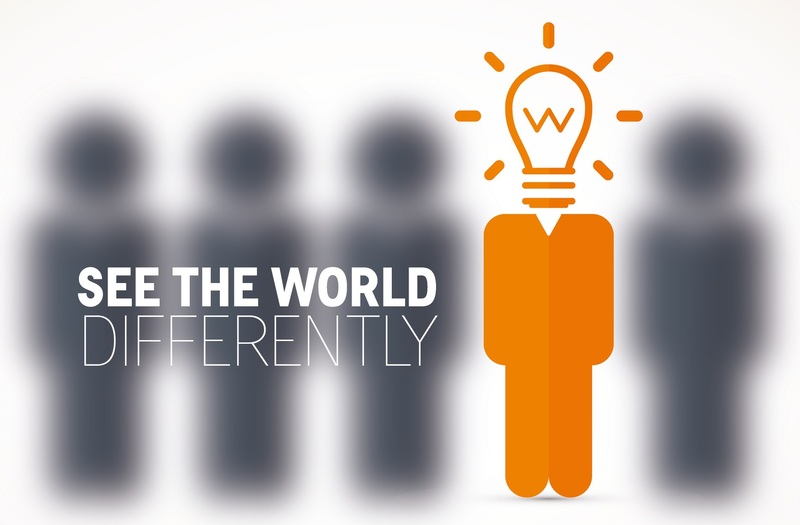 Then the new and innovative Applied Social Sciences Degree is for you! This programme – which began in 2017 - is aimed at motivated school leavers and mature students with a strong penchant towards the study of fundamental issues and concerns for Social Sciences. The programme will strongly focus on the applied nature of the Social Sciences and equip students with practical research skills, in addition to focussing on career development and readiness, and further educational opportunities. There will be an internship and dissertation or project component to the programme giving students real-world experience and knowledge of working in areas of Social Scientific inquiry. The growth in interdisciplinary study and research is building knowledge and the national capacity to respond to complex societal challenges providing new solutions that cannot be provided by one discipline alone. This innovative transdisciplinary degree programme will draw on key strengths of Schools and Disciplines right across the College of Arts, Research Institutes and Centres, and innovation and entrepreneurship programs across the University. Supporting and advocating the value of Social Scientific research to key decision-makers and policy designers, in addition to community activism and advocacy, will form an intrinsic part of the new programme ethos. The new Applied Social Sciences programme will be a modular degree combining core and elective modules. The programme will draw from a number of key existing modules that are cognate to Applied Social Scientific inquiry and study. 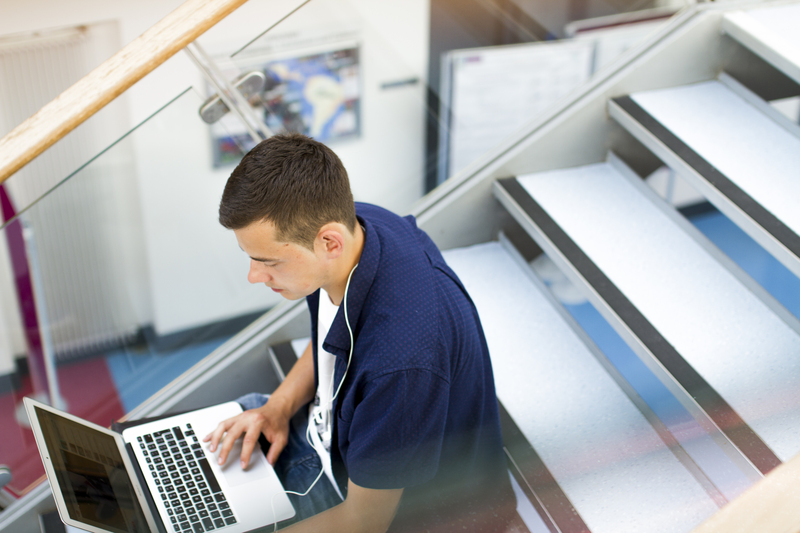 New, comprehensive and innovative modules are under development, which strongly focussed on enhancing student’s contemporary knowledge, research skills and employability, both nationally and internationally. Students will be given a broad understanding of the Social Sciences in years one and two, undertake an internship with an NGO or SME in year three, and will choose a specific study pathway in year four that is most appropriate to their requirements and future employability or continuing education needs. Students will choose from the following study pathways: 1) Environmental Social Studies (ESS), 2) Politics, Society & Identity, 3) Community Engagements & Development or, 4) Culture, Creativity & Enterprise. Graduates of the Applied Social Sciences will be equipped with the talents, knowledge and experience to undertake a wide range of research-based or taught postgraduate programmes. With its strong focus on the applied nature of the Social Sciences, students undertaking the programme develop very practical contemporary skills that are immensely advantageous to the broad range of postgraduate opportunities available. The University offers an array of taught master’s degree and postgraduate diploma programmes of interest to Applied Social Sciences graduates. In the past number of years, the College has also pioneered the development of structured PhD programmes which combine the traditional research dissertation of the PhD with generic and discipline-specific training modules designed to enhance students’ skills and employability. The internship in year three of the programme will be an invaluable asset in the toolkit of graduates of the Applied Social Sciences programme. 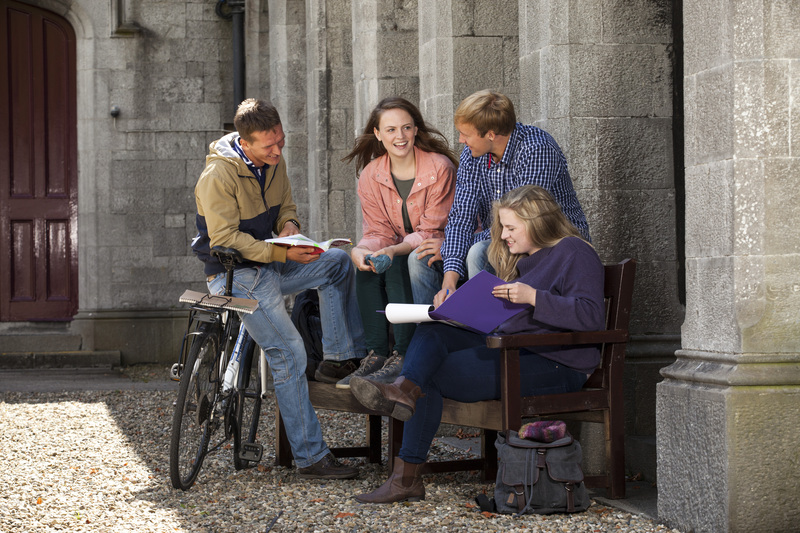 Students who choose the Applied Social Sciences degree programme at NUI Galway are innovator and potential leaders seeking to understand and tackle the most demanding social, ecological and economic issues in contemporary society. They are frontrunners in informed decision-making pursuing accurate and truthful solutions to global issues and concerns based on fundamentally sound empirical research. The programme gives students the tools to address and tackle these grand societal concerns and problems. 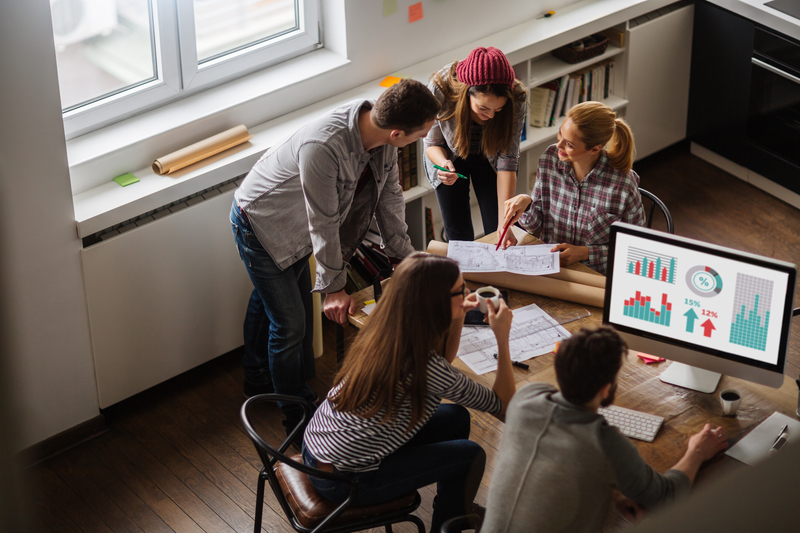 Graduates in Applied Social Science offer a wide range of skills that are invaluable to present-day employers across the public, private and third sectors. These include the ability to understand complex issues in a holistic manner, on individual and cultural and societal levels; research, analyse and evaluate data critically; question assumptions; understand people, institutions and their relationships; understand processes of change; make reasoned arguments; communicate concisely and clearly and solve pressing problems. 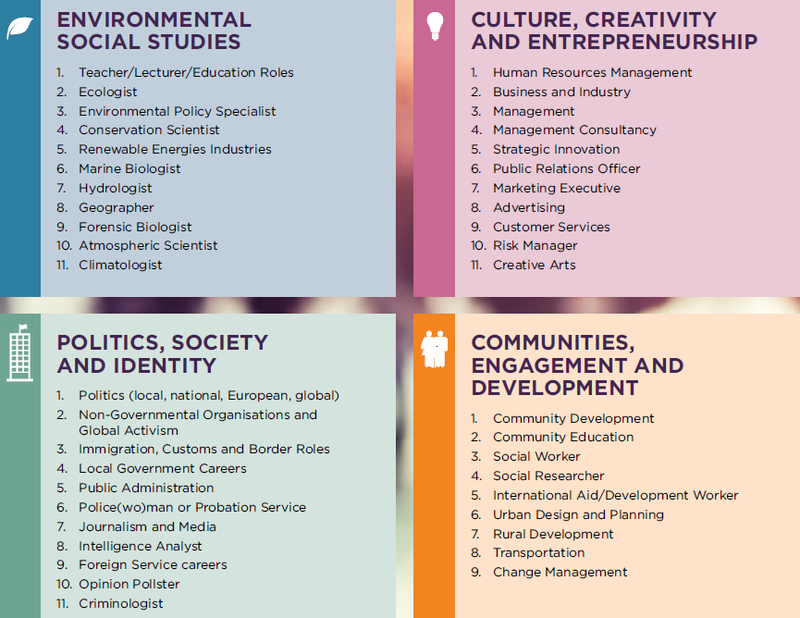 The Applied Social Sciences programme offers clear pathways that lead to an array of career opportunities across a wide range of interests including governmental, agency and business sectors. Guidance will be offered throughout the programme to ensure students are undertaking the most appropriate modules for their own personal career goals and development. Careers post-graduation include (but are not limited to); Irish and international NGO’s, Agencies and authorities at local, national, EU and international levels, Social Work, Public Service, Politics, Irish Aid Programmes, Community Work, Security and Crime Prevention, Contemporary Urban Planning, Environmental & Sustainability Policy, International Development, Human Resource Management, Business and Industry, Marketing, Industrial Relations, Journalism, Media and Social Research. Moreover, with its emphasis on broad societal contemporary challenges, the programme offers new and existing opportunities for students to develop careers right across business, industry and commerce, working with private sector companies, SMEs and multinationals, by proving unique understandings of innovation and entrepreneur processes and practices. © SSRC. All rights reserved.